Durban NGO, Asiye eTafuleni (AeT) has been selected as one of the five finalists in the inaugural US-based global competition, WRI Ross Prize for Cities, for their intervention work in Warwick Junction. From nearly 200 applications around the world, AeT is thrilled to be one of the finalists. They join innovative projects from Colombia, India, Tanzania and Turkey on the shortlist. The projects chosen for their transformative impact on cities in multiple ways, included economic, environmental and social change. The small interdisciplinary NGO was founded by city officials working for the municipal urban regeneration project, Patrick Ndlovu and Richard Dobson in 2008. 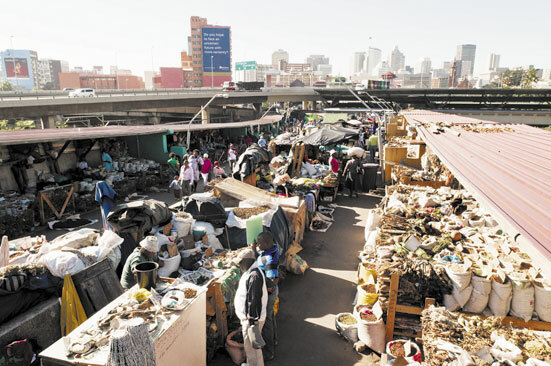 They were concerned with the widening gap between the city government’s urban agenda and the realities faced by Durban’s inner-city informal workers, a large and historic downtown community. The award acknowledges Asiye eTafuleni’s work in the Warwick Junction precinct: an inclusive space for informal workers in a city seeking spatial justice. 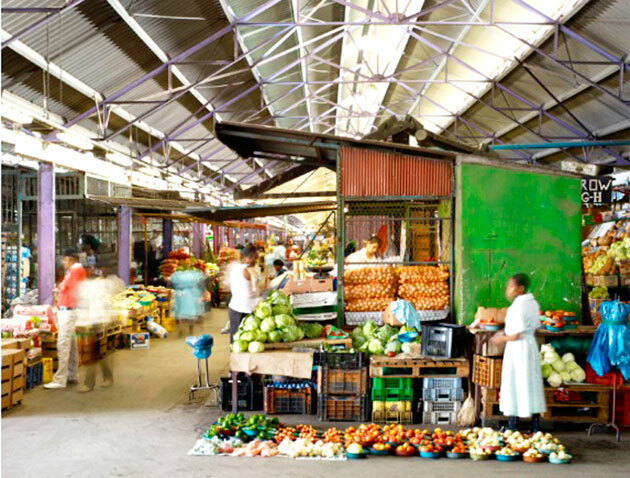 They have been working alongside municipal officials and informal workers to resist inappropriate redevelopment and cooperatively transform the city’s most vibrant market area. 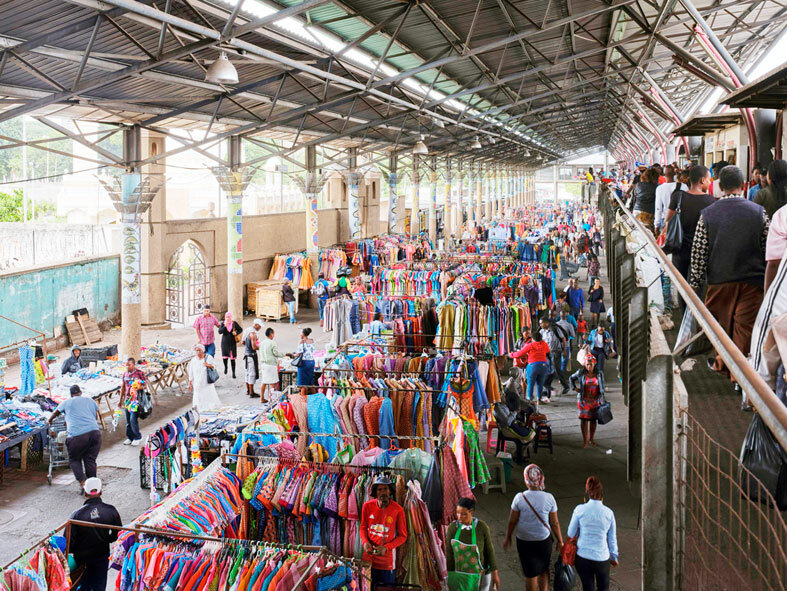 “This urban evolution is notable in that it has sustained and stabilized thousands of informal livelihoods for over 22 years, whilst simultaneously embedding a more equitable and participative city-making processes that are engaging informal workers and municipal officials in progressive and innovative ways,” said Richard Dobson, co-founder and project leader for Asiye eTafuleni. Asiye eTafuleni now engages with deeper and evolving trader needs that have arisen as a result of their achieving the right to work in this space. Their programme supports informal workers through legal advocacy and equipment design as well as responsive and innovative infrastructure that repurposed public space in order to support sustained livelihoods. “We are excited that Warwick Junction and urban informality has been publicly affirmed on such a prestigious international platform alongside four other worthy and groundbreaking projects. Being in the top five from over 200 submissions is an achievement in its own right!” said Dobson. This competition was in pursuit of “Transformative projects that change the form and function.” WRI Ross Center is awarding the prize to one transformative project that has ignited citywide change. The jury of distinguished global leaders, chaired by Stephen M. Ross, will select the first recipient of the WRI Ross Prize for Cities. One winner will receive the $250,000 inaugural prize at a gala awards dinner later this April.